The DEVA035 scanning probe interface card has been designed to extend the capabilities of the DEVA004 CMM controller for scanning applications. 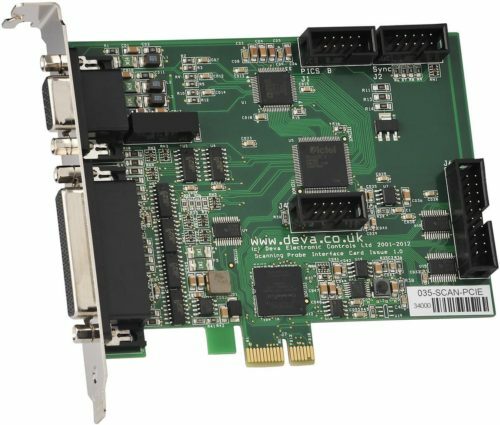 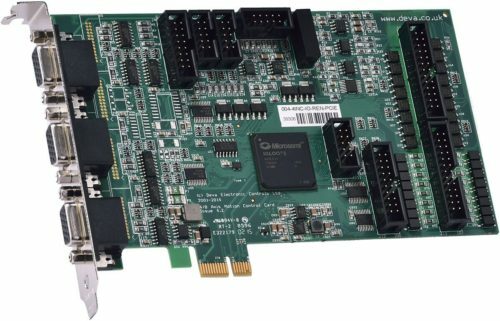 The card caters for both analog and encoder based probes and is compatible with most scanning probes on the market. 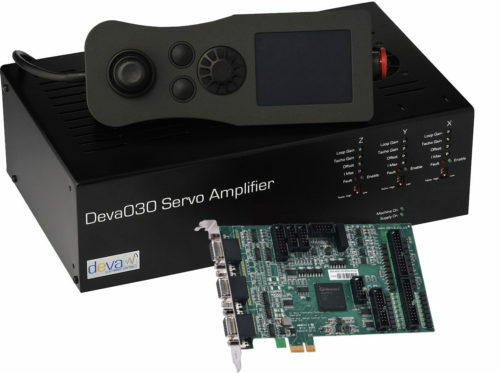 The Deva035 is compatible with all Deva CMM Controllers so it is possible to upgrade Coordinate measuring machines in the field for scanning applications.